Memphis chose to use the Power of Veto to save himself. As Head of Household, Dan chose to nominate Michelle in his place. Who do you want to be evicted live on Thursday night: Michelle or Jerry? 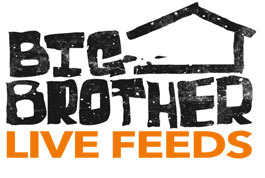 And what do you think will happen with the double eviction? Post your comments below.